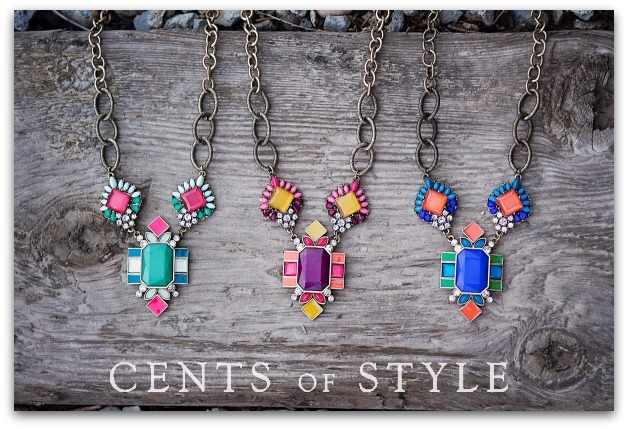 Cents Of Style is having a special on Statement Necklaces for today Cyber Monday for $10.95 plus Free Shipping. This special deal is for today only. 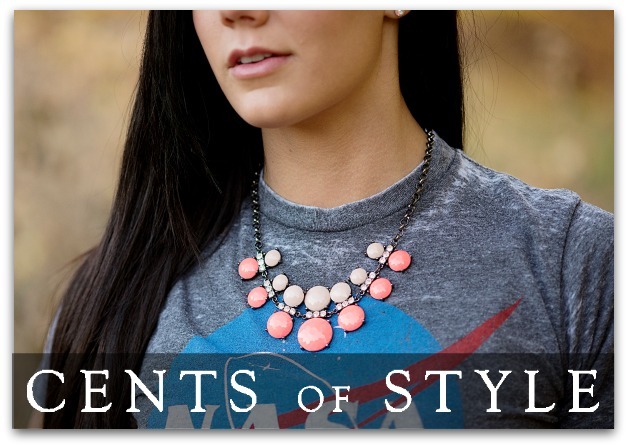 They have 30 colors and styles to choose from and they normally sell from between $30 to $50. I hope that you find some necklaces for your family and friends.